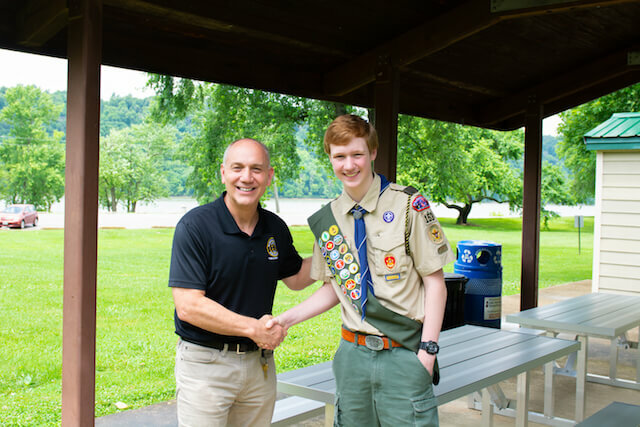 A local Boy Scout and son to Sightlines Athletic Facilities owners purchased and installed all-aluminum picnic tables at a local park. Here is the post from Oldham County Parks and Recreation. If you have a need for aluminum bleachers, picnic tables, benches for your parks and recreation department we have the solution for you.